The pushback on Pelosi begins at 2:31. At CNN’s town hall event last night, House Minority Leader Nancy Pelosi was challenged on her position against hardening schools by funding armed guards. Pelosi was faced with a question by a teen survivor of the recent Santa Fe High School shooting who inquired about arming teachers, and was further pressed by CNN’s Chris Cuomo, who noted that Pelosi herself is protected by armed guards. The Democrat struggled to find an adequate response, often weakly suggesting that this simple was “not the answer” to the school shooting issue while citing “background checks” as part of the solution. Cuomo pressed Pelosi about her hypocrisy on the issue. The Queen of a sh/thole? Maxine Waters district 43 is the worst in Los Angeles. The people who keep voting for her in this district, even though nothing ever changed over the years, are more stupid than she is, which is A LOT! Rep. Maxine Waters (D-Los Angeles) has made a reputation of being one of President Trump’s most outspoken critics, and has even told people to “push back” on administration officials they spot in public. Now, Waters may have some rowdy critics of her own to contend with. “I’m gonna get him. I’m gonna get him,” she said again.
. . . Though Democrats have been worrying that running against Pelosi could help push some Republican House candidates across the finish line in some swing congressional districts, a consensus candidate from the left has yet to emerge to challenge Pelosi, whose fundraising and vote-counting abilities are still unmatched on her side of the aisle. Democrat Election — By Hook or Crook: How Far Will the Left Go to Steal Florida Elections? 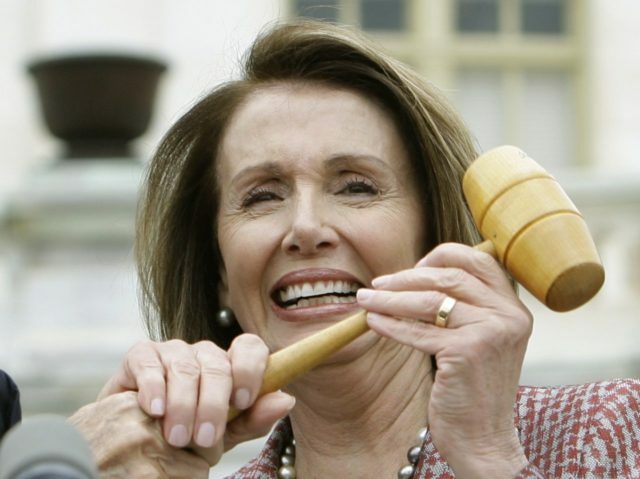 Probably the dumbest Congresswoman, and one of the most corrupt. Why did this ridiculous women every think she would be suitable as President?